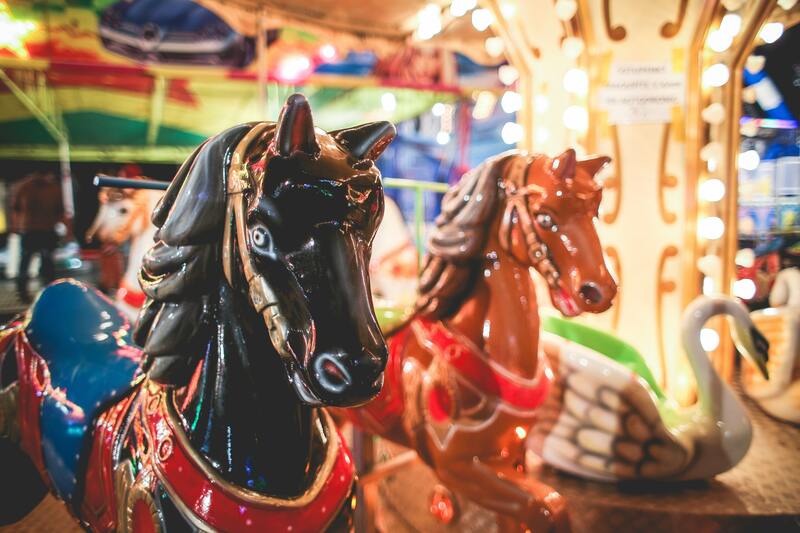 Calibre Real Estate is excited to give one lucky Brisbane-based family the opportunity to win a free Family Pass to The Ekka 2018. On top of that, the lucky family will also be gifted with a $50 Rides voucher for them to use on the day. 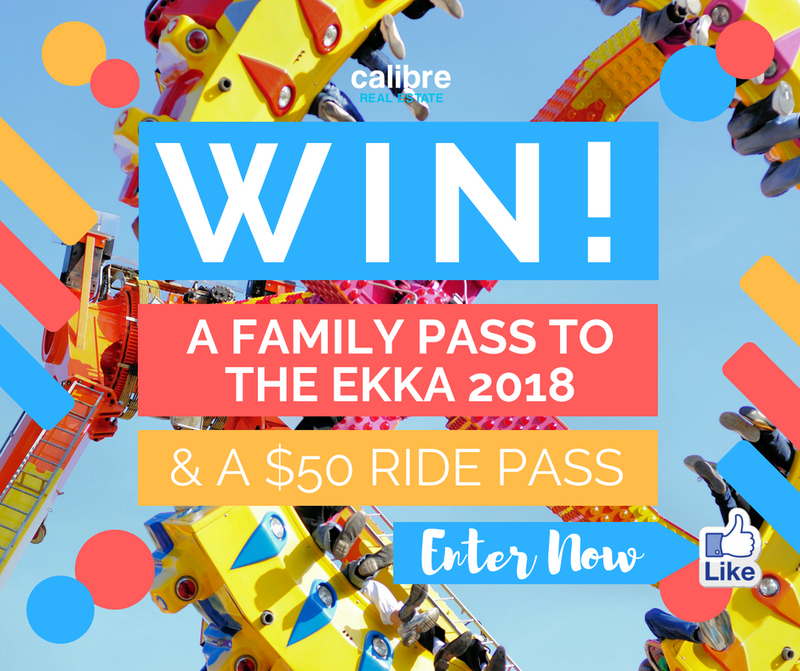 To enter, all you need to do is Like the “Win a Family Pass to The Ekka 2018 + $50 Rides Voucher” competition on the Calibre Real Estate Facebook page and then tell us in the comments what your favourite, all time Ekka memory is. Winner will be randomly chosen by Calibre Sales Agent & Co-Founder, Justin Hagen, and announced by Justin LIVE on Facebook at 2pm AEST on Thursday the 9th of August. Includes 2 x Adult Passes and 2 x Child Passes (Children 5 – 14 years at time of entry). NOTE: Children 4 years of age and under are free. Adults and Children must enter gate at the same time in order to use this Family Pass. Valid for one single entry between 10th – 19th of August 2018. 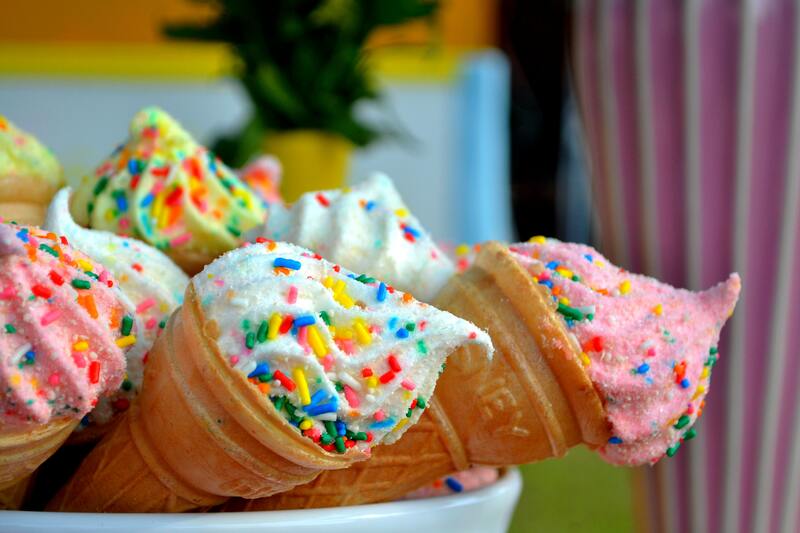 The $50 Rides voucher must be redeemed at an Ekka Info Booth to receive a pre-loaded card valued at $50.00. 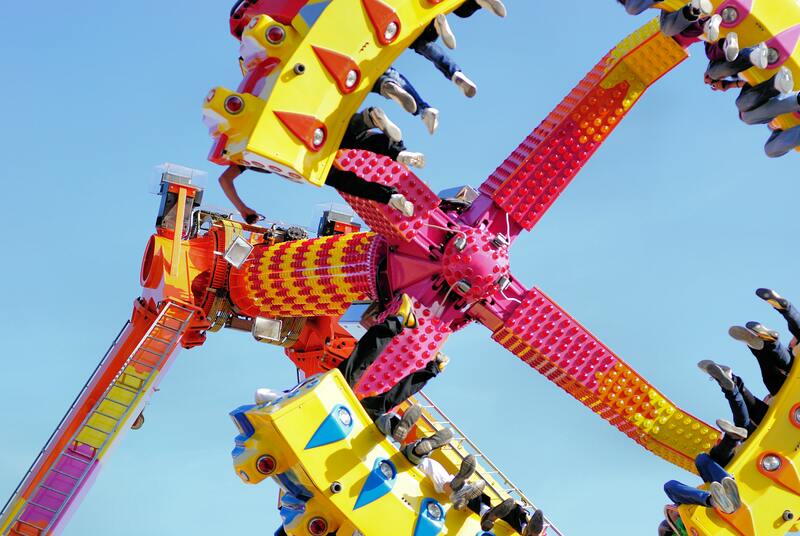 Pre-loaded Ride Cards are valid at all Side Show Alley and Children’s Carnival rides. Available for purchase until 11:59pm AEST Thursday 9 August 2018. Only people currently residing in South-East Queensland are eligible to enter.